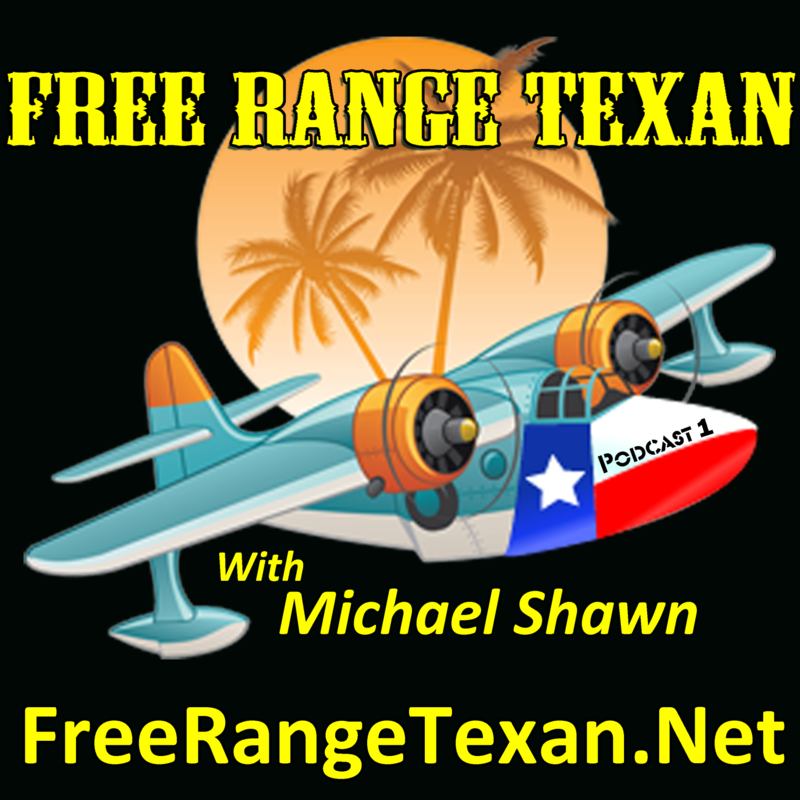 The crew here at Free Range Texan would be glad to hear from you with any questions. There is not much of Texas we have not seen and/or experienced. Below is some good information. Beyond that, you are welcome to contact us at info@freerangetexan.net.